Leghilà was born in 2004 with the desire to spread our passion for ladies' accessories. The challenge was to create, not only, new and elegant handbags, but, functional ones too, for women who like to be elegant and trendy-chic. The best neoprene available on the market is Leghilà's material, it's eco-friendly, cruelty-free and very performing. The Leghilà collection is available in many different styles and colour combinations. 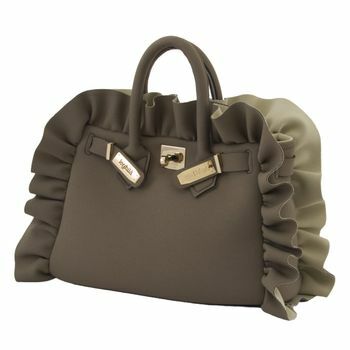 Every bag is washable and entirely Made in Italy.